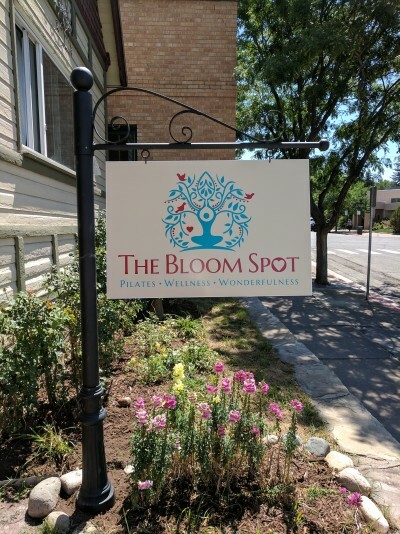 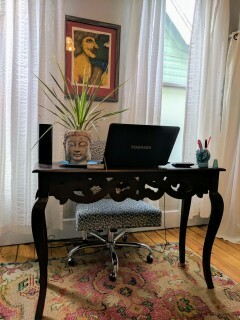 The Bloom Spot is Historic Downtown Durango's newest center for Pilates, Wellness and Wonderfulness! 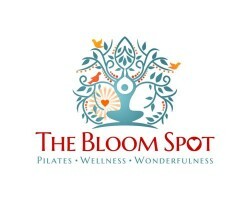 Situated just 1/2 block from Main Street, The Bloom Spot offers private Pilates lessons, small group Pilates equipment classes and cardio-fusion classes. 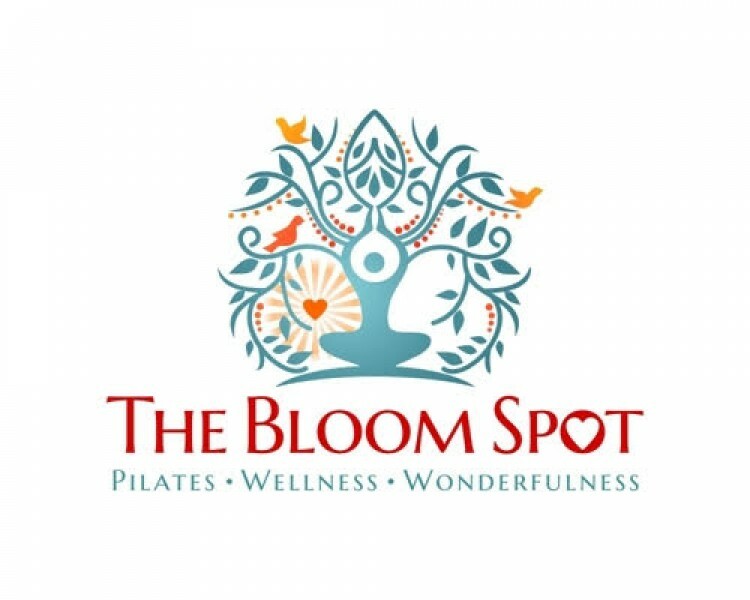 Located in a historic Victorian bungalow built in the late 1800's, The Bloom Spot is a serene, funky and fabulous Pilates venue that offers classes for Pilates beginners, the seasoned Pilates-fanatic and every level in-between!. 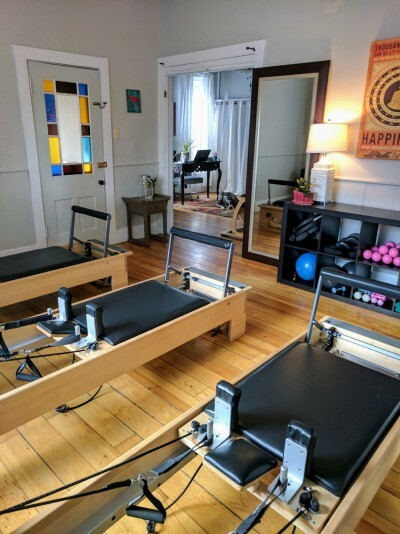 The owner -- Aimee Hebert -- is a BASI certified Pilates instructor with 12 years of experience teaching athletes, work-out-enthusiasts and couch-potatos alike. Aimee has additional certifications in knee and shoulder rehab; Pilates for scoliosis; and creating Pilates programs for athletes. 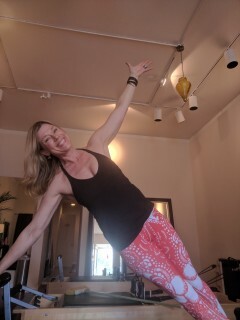 A ski-bum, reformed surfer, mountain bike-enthusiast and former trainer for triathletes, Aimee brings an "energetic" approach to the Pilates Method. 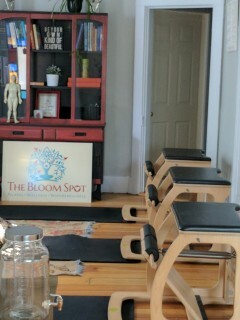 The Bloom Spot also offers a full range of Chinese Medical Therapies including acupuncture and Chinese herbs. 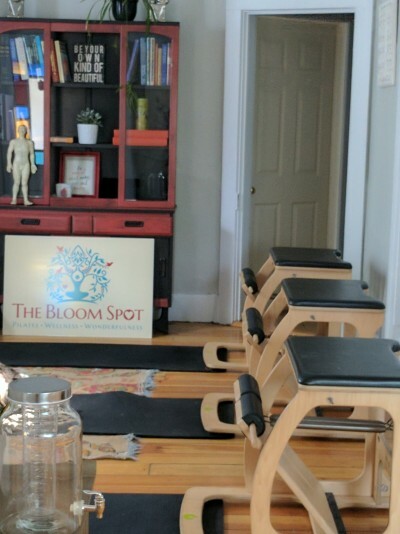 Aimee is a licensed acupuncturist specializing in the treatment of Orthopedic disorders and female fertility issues.